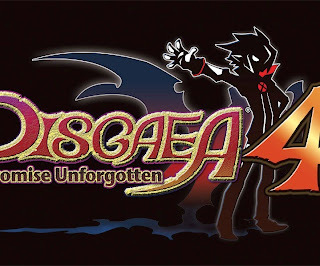 Disgaea 4 Return is apparently a port of Disgaea 4: A Promise Unforgotten and will be available in Japan January 2014. 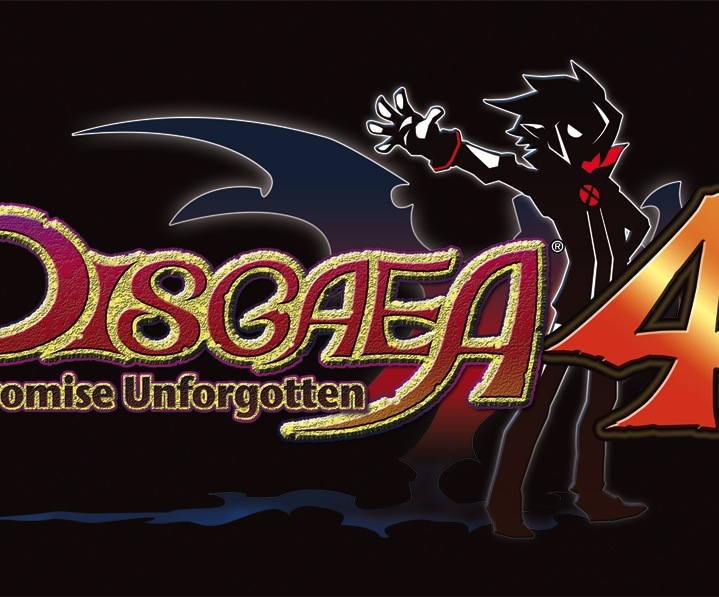 No word on a EU/US release however it is very likely since Disgaea 4: A Promise Unforgotten was eventually released in the US. Let us know what you think of Disgaea in the comments below!